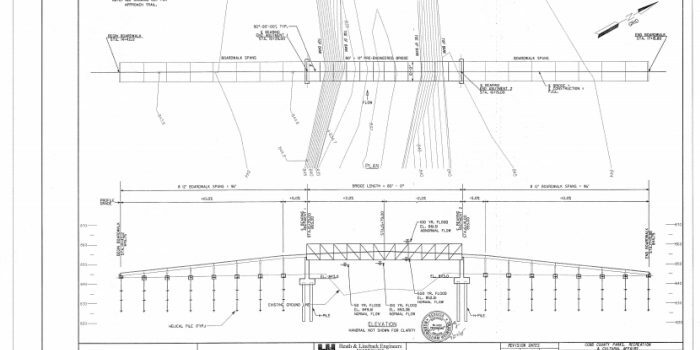 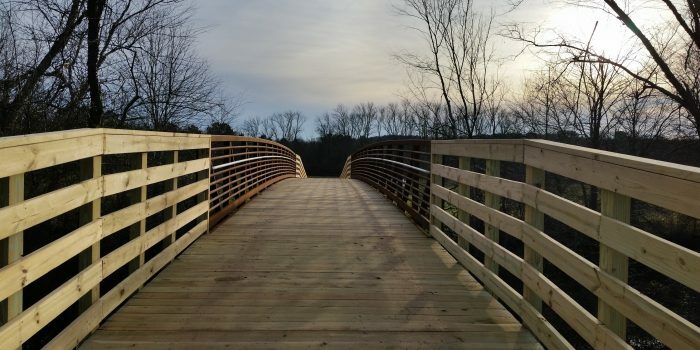 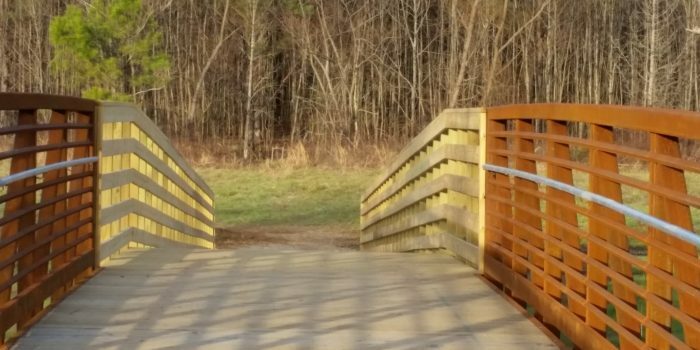 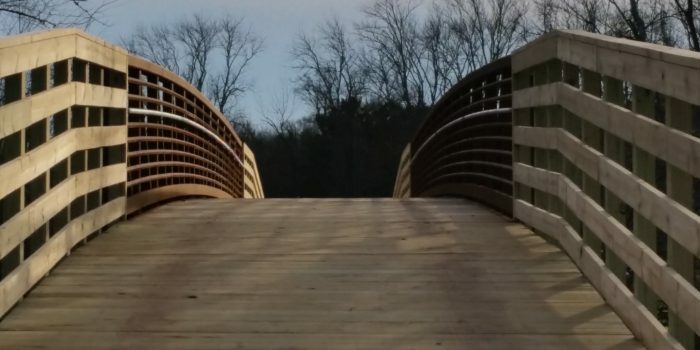 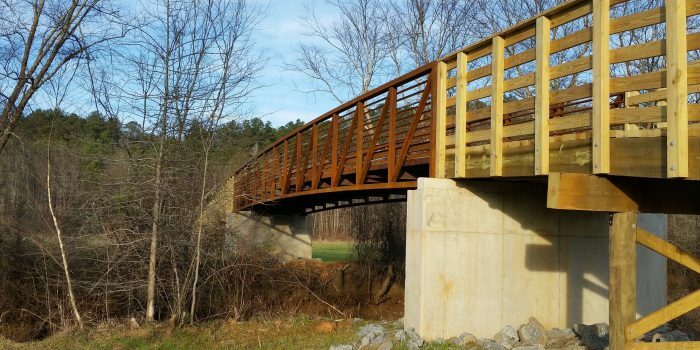 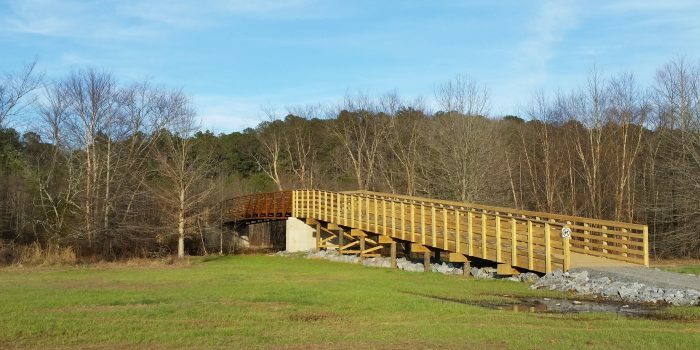 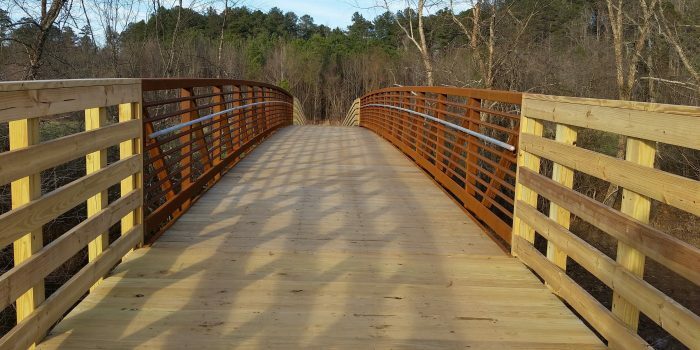 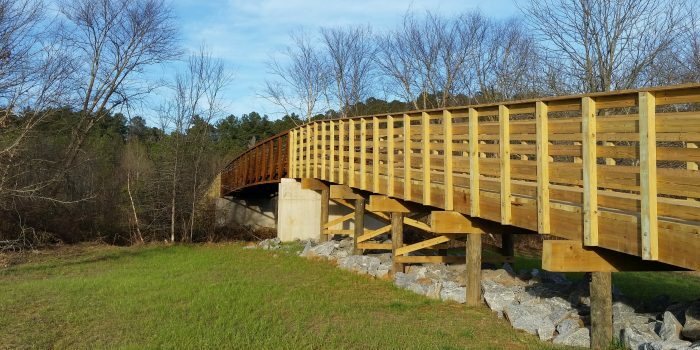 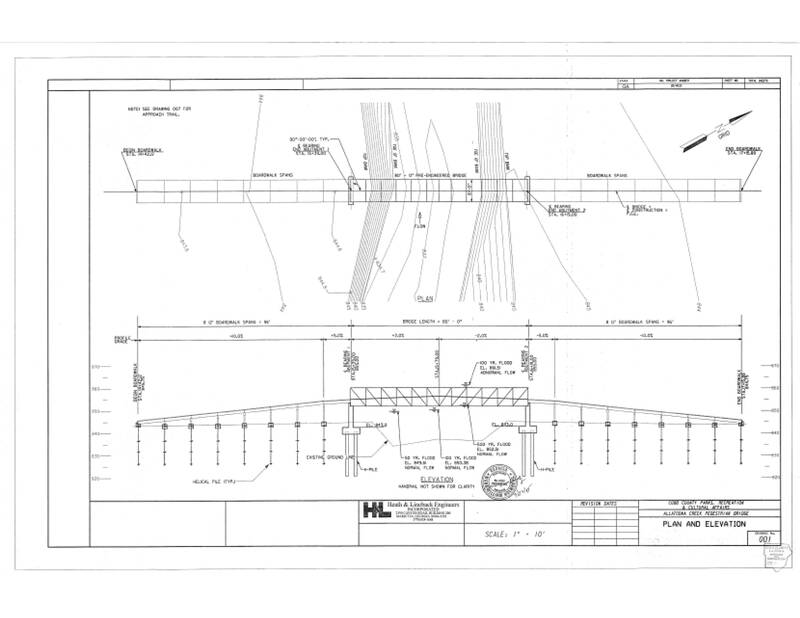 In August of 2015 ICAN was selected to construct an 80’ Pedestrian Steel Bridge over Allatoona Creek. 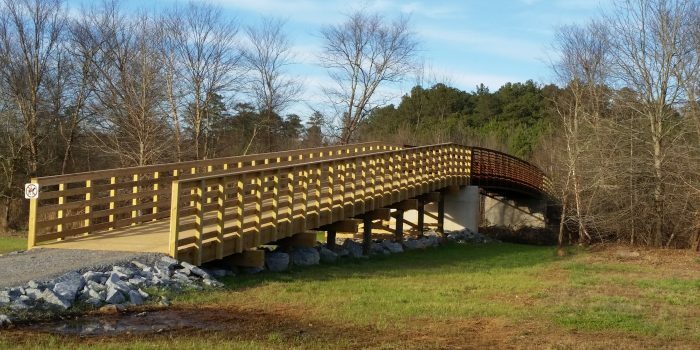 With a project value at $250,000, the project had its own set of challenging characteristics to overcome. 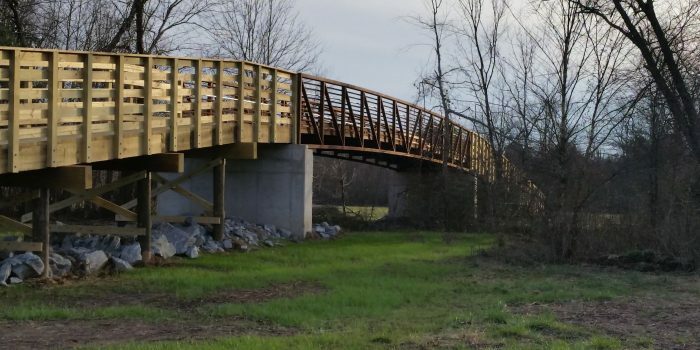 With the bridge installation being located over two miles from an accessible road. 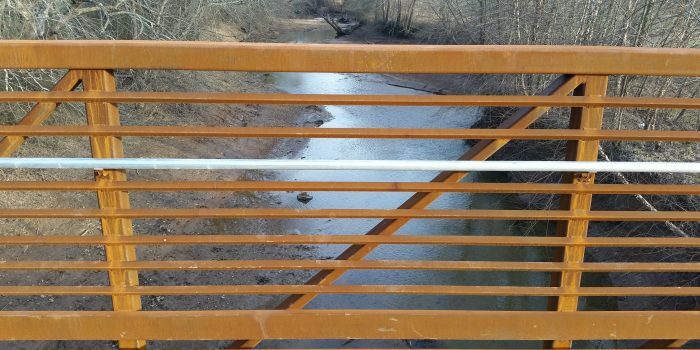 ICAN had to use innovative techniques to not only get the bridge in, but construct it.